GROUP TOURS Our set departure small group Mongolia tours for like-minded travellers. 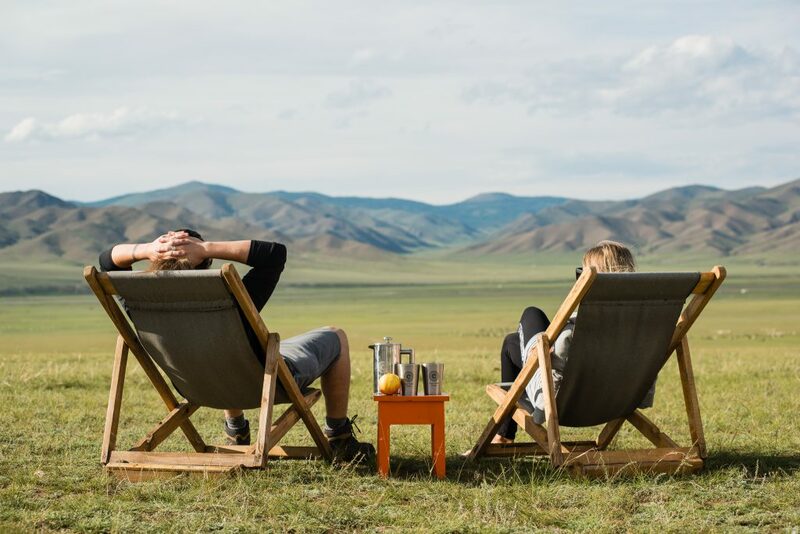 PRIVATE TOURS A library of our signature Mongolia trips to suit your own dates and party size. 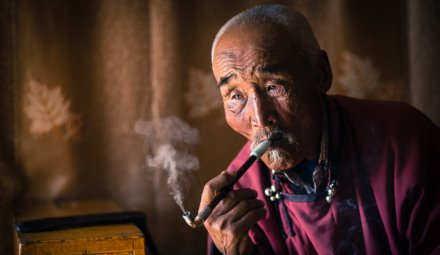 TAILORMADE TOURS The ultimate in bespoke itinerary design, handmade by our Mongolia travel specialists. 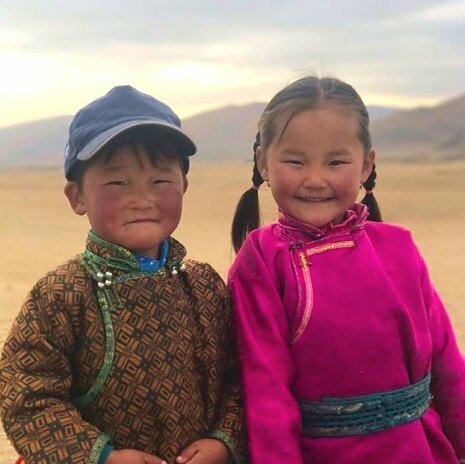 At Goyo Travel, our Mongolian heritage and local knowledge blends with a British/Mongolian cross-cultural perspective that combines the subtle nuances, attention to detail and extra touches that discerning global travellers appreciate. 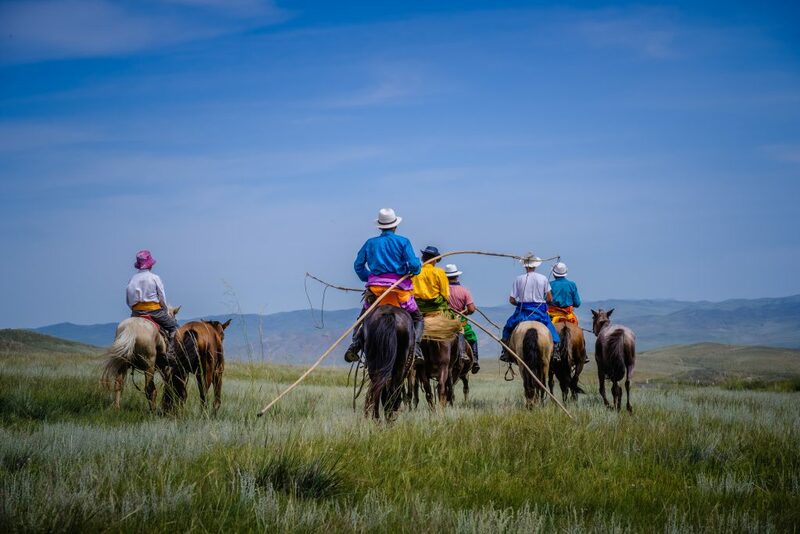 Come on a Mongolia tour with us and discover for yourself. 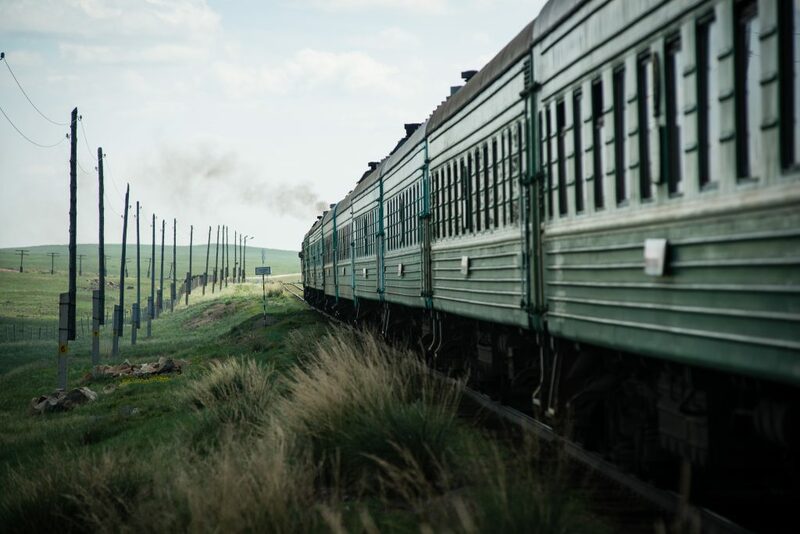 “This was one of the best trips we have taken. The guides that we had were well informed and the drivers were excellent! “It was an amazing, unforgettable experience. I would highly recommend this travel to anyone who is adventurous and wants a week away from all the buzzing and tweeting of today’s world.